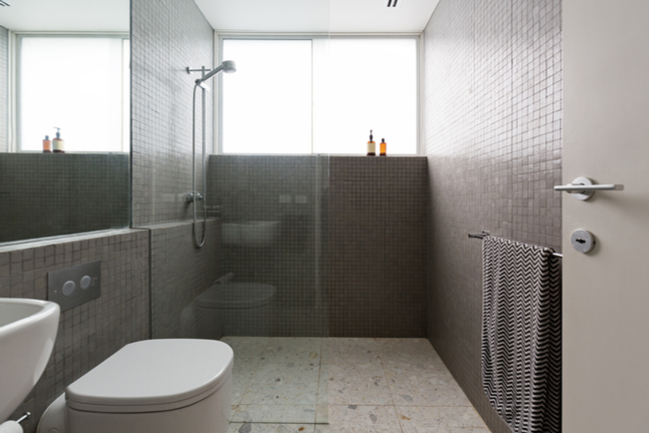 Can Glass Shower Doors be Cost-Effective? 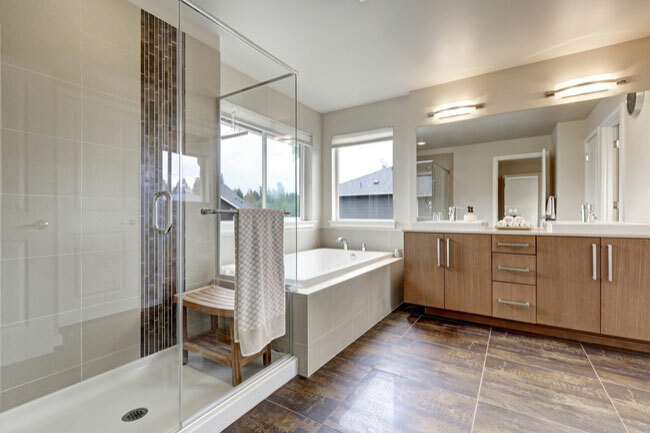 Today, you’ll learn how much you might spend on a new glass shower door, what impacts the cost, and how to install and maintain them. 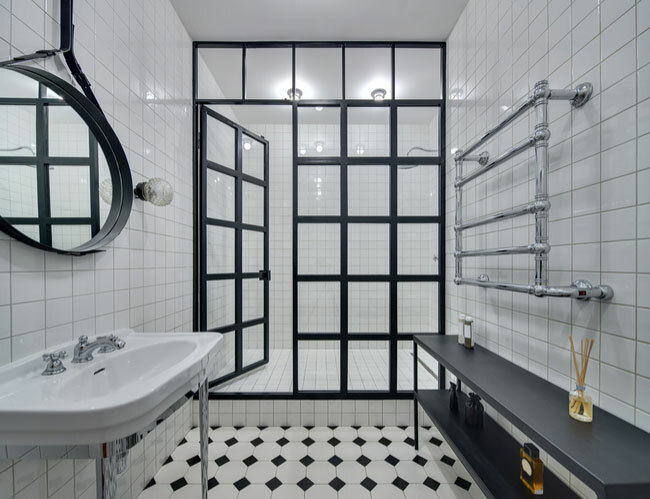 What Type of Glass is Used to Make Glass Shower Doors? 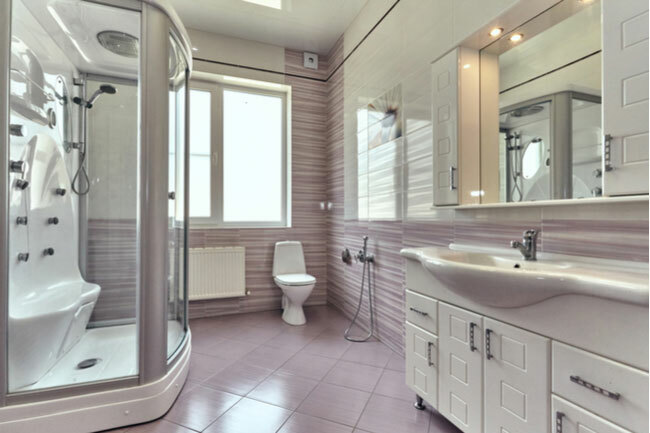 Whether you’re upgrading to a glass shower door or you already have one, it’s natural to wonder what kind of glass is used. According to the International Residential Code, it is required to use safety glass for shower doors and windows in the shower area. However, what exactly is safety glass? Are there different kinds? What makes them so safe? Below are the different types of glass and what the best option is for your glass shower door. 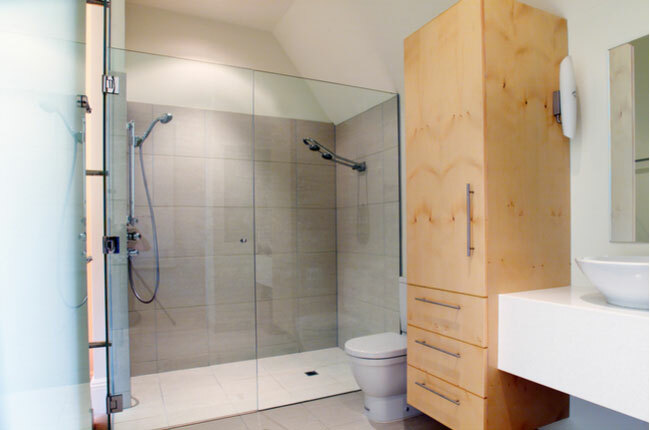 Building a walk-in shower can be a complex process. 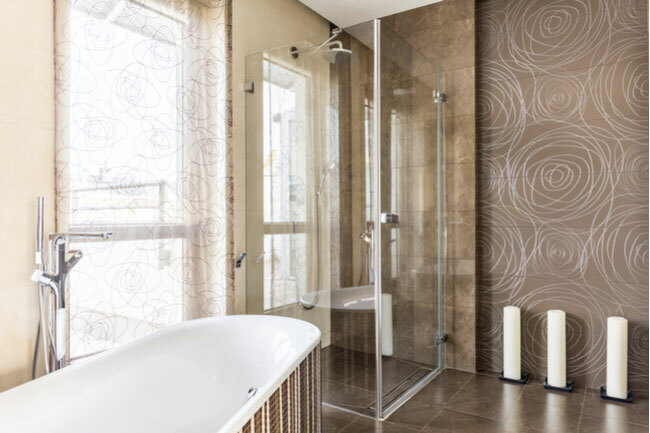 From researching, to designing your glass shower enclosure, to installation, to upkeep; it can seem daunting. That’s why we put together this guide – to help you through the entire process, from start to finish. 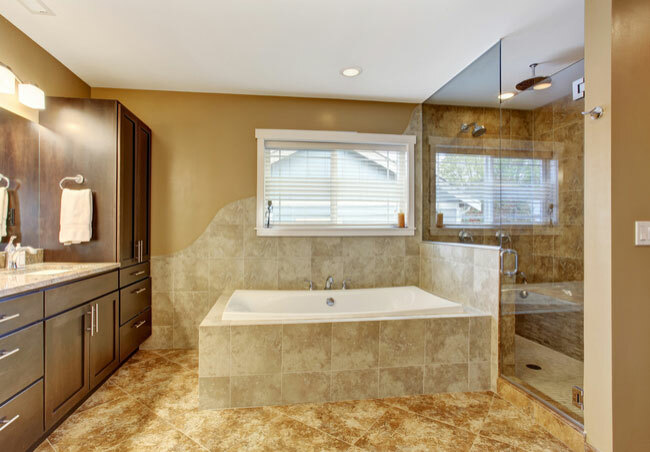 Are you looking to upgrade your shower enclosure? If so, a glass shower door could be the focal point of your dream bathroom. 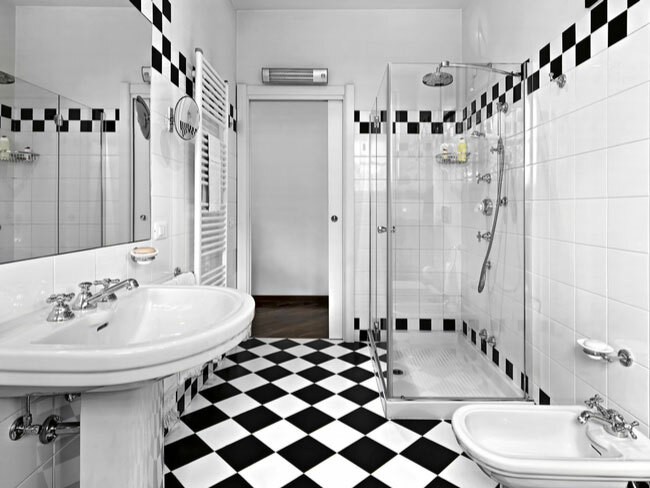 Although popular and trendy, some people may have misconceptions about these elegant shower doors. 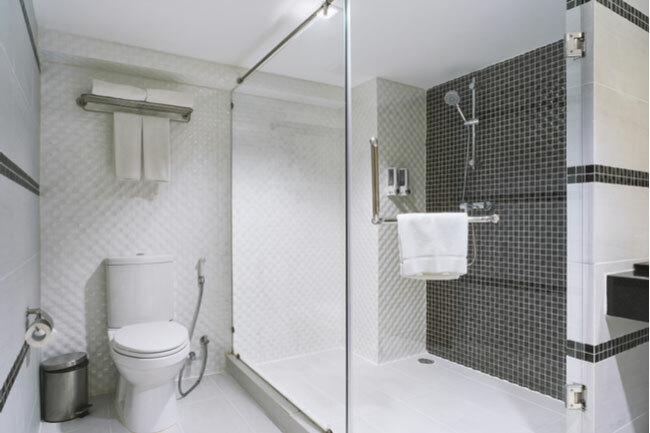 Below are the top 6 myths people believe concerning glass shower doors. 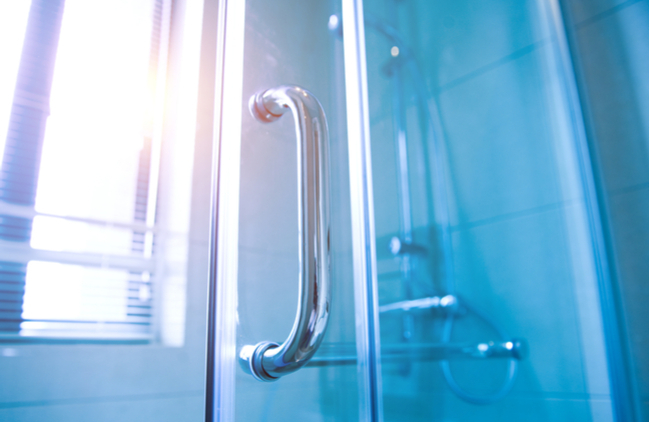 With normal use, your glass shower door is going to experience wear and tear. The issues you might encounter can be broken down into two categories: those you can fix yourself and those you’ll need a professional to handle. Below are a few of the common problems that arise and solutions to fix them. When you upgrade to glass shower doors, you have a lot of decisions to make. From the type of door to the design. One of the questions you’ll need to ask yourself is whether you want clear or frosted doors. But don’t stress. Below are a few pros and cons to help you make your decision.